Atlus is known for making wild and wonderful JRPGs and their best franchise is, without a doubt, Persona. Not well known outside Japan at first, Persona is now a hugely popular series. 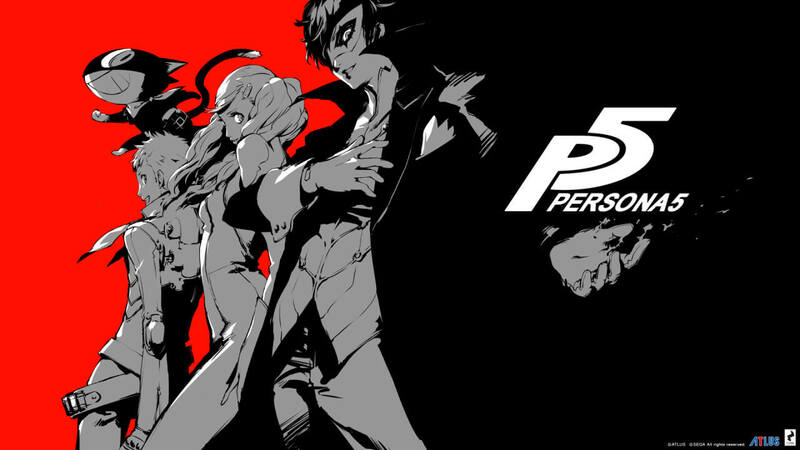 Persona is a spinoff from the Shin Megami Tensei series. And the spinoff is now far more popular than the original. Persona 4, in particular, is considered one of the greatest JRPGs in modern gaming. So western fans will be disappointed to know that Persona 5 has been delayed until April. The delay is especially frustrating to long time fans due to how long ago Persona 4 came out. Persona 4 released in the late PS2 era. We got an updated re release for the Vita and a lot of spinoff games, such as fighting games, a dungeon crawler and a dancing game. 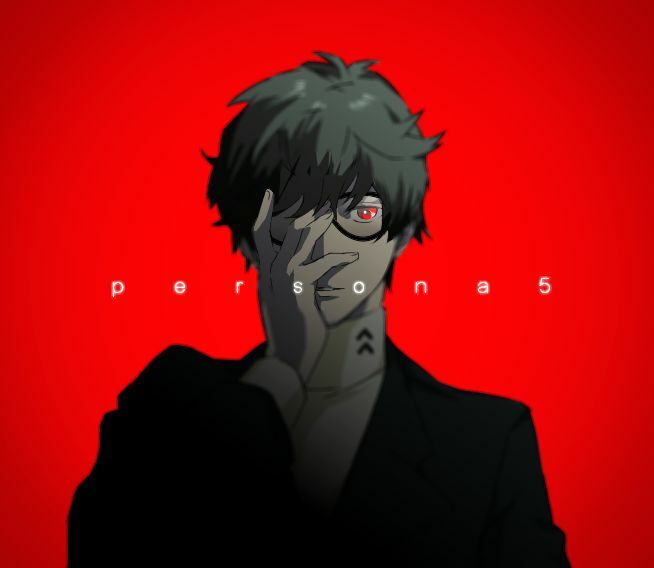 Persona 5, therefore, is the first mainstream game in the series designed with modern consoles in mind. The protagonist is a young man charged with assault after trying to save a woman from a molester. His probation conditions include being sent to a highschool in Tokyo for a year. His frustration with the unjust world leads him to unlock the power of persona. As a result, he and his new friends decide to use their new power to change the world. Safe to say, he has issues. Persona 5 introduces new features such as deeper non-combat gameplay in dungeons. The game also reaches back to reintroduce classic features like negotiation with enemies. Players use this to convert enemy shadows into new persona. The delay is for additional localization and QA work, which is likely a welcome addition for many fans who prefer to experience the game in their own language. Furthermore, Atlus is promising the option to use the original Japanese dub with subtitles. As always follow The Nerd Stash for all the latest news as it happens.